If You're Trying To Figure Out Whether You Should Be Buying Or Not, Here's A Quick Breakdown Of Your Options. This is one of the most common questions homeowners face once they finally come to that all important decision of adopting a greener lifestyle. Once you start browsing your options, however, you may have come to realize that it’s really not all that straight forward. In this short guide we will attempt to explain the real difference between buying, leasing or taking out a solar loan, but what’s important to remember is that once your system is in place, you can literally start saving money from day one. This is why switching to solar is an absolute must for anyone who has an interest in long-term savings. Exactly how much money you save will naturally depend on your exact power needs, your individualized solar setup, and the finance options you may choose. NOTE: Speaking to a local solar professional is the best way for you to understand your solar rebate and incentive options. So what is the real difference between buying, leasing or taking out a solar loan? In short, solar leases are available in the form of $0 down deals, PPA’s, and custom down payments, whereas purchasing your solar system outright can be done in cash or through a $0 down solar loan agreement. While there are some lenders offering solar loans in all 50 states, this is not the case for solar leasing and PPA companies. The cost of purchasing an average 3-7kW solar setup ranges anywhere from $18,000 to $40,000 before incentives and government rebates. Depending on which state you reside in, rebates and incentives can save you up to 50% on the initial cost of your solar setup. Tax credits can be extremely helpful when purchasing solar panels too. They can assist in reducing your taxes, or you can claim the credit back from your next tax return. Leasing allows you to go green by putting down absolutely no money upfront. Some leasing options can, however, cost as much $3000 to get started. Through leasing there are no tax credits, rebates or incentives to take advantage of. Instead, the leasing company will take these incentives on your behalf, and offer you a lower monthly rate than what your utility company would have charged. Your maintenance is also taken care of by your leasing company. When you lease solar panels you do not actually own the solar setup, and the average lease agreement term lasts 20 years. Once this lease expires, you will have no choice but to either renew the contract or have the panels removed. 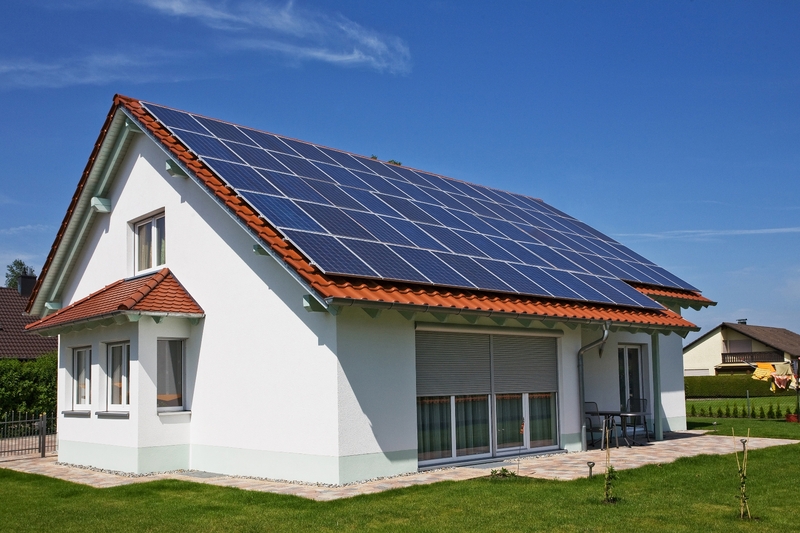 Solar leases can be carried over to new owners once you sell the property, but it can make your home tougher to sell. Despite the benefits of solar savings, it seems that an added lease contract at the same time as a new home mortgage may spook some home buyers. 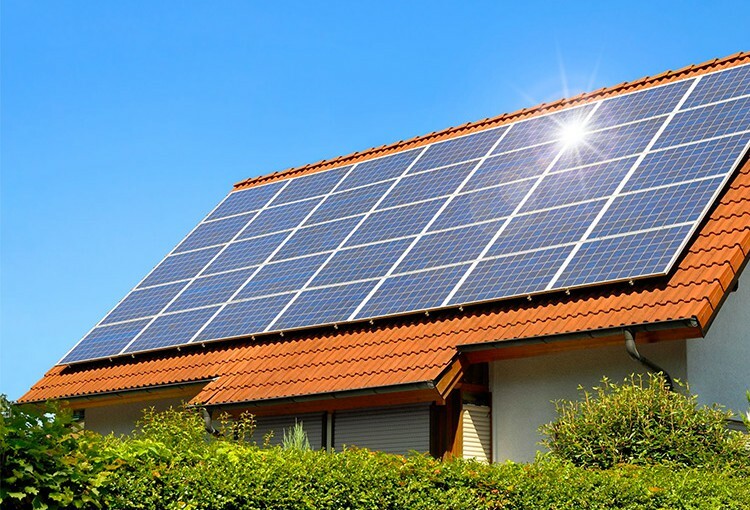 Secured and unsecured solar loans are very similar to other home improvement loans which homeowners have been using for decades now. They are available from several institutions, including local and national banks, specialty finance companies, credit unions, solar panel manufacturers, public-private partnerships, and utilities. $0 down loans also do not require any money out of pocket and you eventually own the setup. The monthly cost remains the same as you pay off the loan with some interest, just like any normal loan. The combination of the loan and remaining power bill costs less than the previous electric bill from your utility company. With a loan you are able to finance the total amount of your solar panel system, including the federal tax credits. These loans are available for anywhere from a 5-20 year term, and interest rates range from 4-8% for credit scores higher than 680. As there are so many different solar finance options out there, it’s important to take the time and establish exactly what your financial goals are. Note that because these goals are different for everyone, certain finance options may be better suited to some people than others. Here are the conditions which determine whether or not buying will be your best option. 1. If you have the cash upfront. 2. 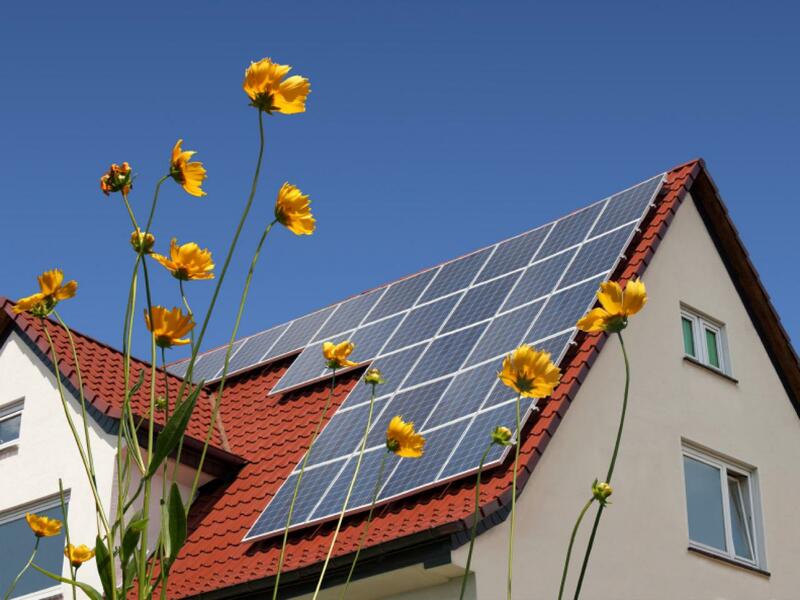 If you really want to maximize the financial benefits of going solar. 3. If you want to increase the value of your property. 4. If you can realize tax benefits through solar as a depreciable asset. 1. If you simply cannot raise the cash to purchase a solar system. 2. If your federal or state taxes are too low to benefit from federal investment tax credits. 3. If you cannot wait 1 year for the benefits of tax credits. 4. If your credit score is above 700. 5. If your interest is purely in the electricity generated and not maximizing your financial savings. 6. If you do not want the added responsibility of solar maintenance or repairs. 1. 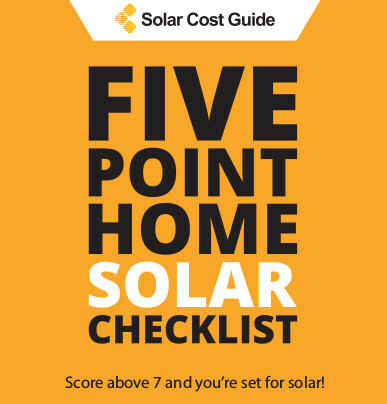 If you don’t have the cash to pay upfront for a new solar system. 2. If you want to start saving on your utility right away. 3. Your credit score is 680 or more. 4. If your tax liability is more than available federal and state tax credits. 5. If you are comfortable with doing your own maintenance. Before you finally settle on one of the above, make sure that you’ve explored all of the financing options available in your state. And do the math! Solar leasing is currently the most popular way to finance home solar panels, but with federal tax credits set to expire next year (2016), solar consumers should have a couple of new options to choose from as the market expands. The solar industry is evolving and prices are coming down. This may drive the trend of more solar loans and less solar leasing. Also avoid solar installers who try force you into one finance option over another. All your options should be out on the table. An investment as big as solar requires you to know all your available possibilities so that you can make a well-informed decision. This is why it is so important to compare options from several suppliers.